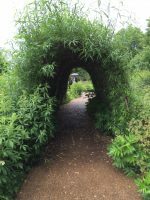 Situated in the heart of the Buckinghamshire countryside with it's willow copse on the bank of the river Ouzel. 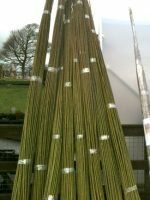 Water Willows is the only certified / audited organic grower of willows in the UK & Europe. 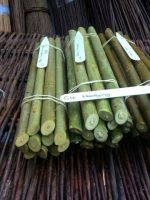 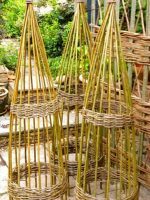 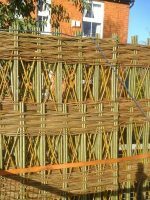 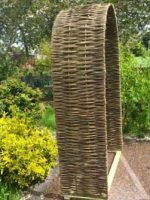 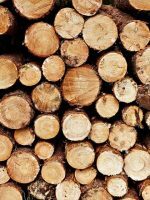 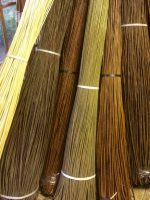 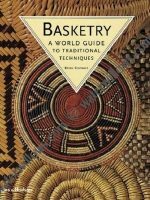 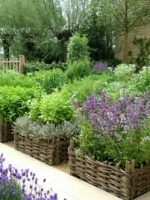 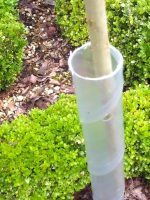 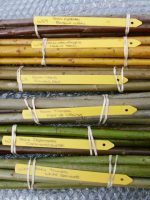 Supplying a diverse range of living willow and woven willow products throughout the UK, Europe and woven willow products the USA & Canada.